Stop Missing Out On Life's Special Moments Because of Hearing Problems. Around 35 million adults in America suffer from hearing loss, but only 1 out of 4 can actually benefit from the use of hearing devices. People who experience a decline in hearing can sometimes feel detached from society. Even simple everyday conversations become problematic, which can cause withdrawal from social activities, friends and family. This isolation can lead to loneliness, anxiety, and depression. If you feel helpless, frustrated, and all alone, find out how we can help you find a solution to your symptoms. If you want to reconnect with the world, you must first visit a audiologist. 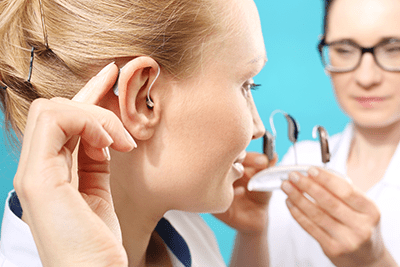 When you decide that it is time, you need a professional that has the expertise and experience necessary to correctly determine the cause of your hearing deficit. Also, you need a hearing professional that will recommend an appropriate treatment plan, individualized for your listening needs. 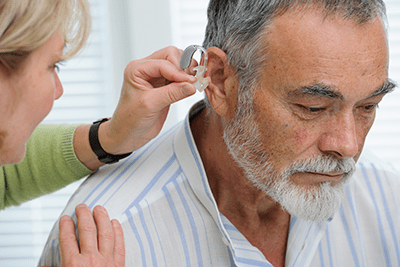 Our audiologist diagnose and treat multiple ear disease, listening deficits, and hearing loss conditions. We set up this site to serve as your guide for a better understanding of the mechanics of hearing. 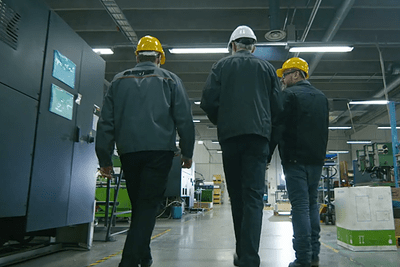 By learning all about hearing loss, you will gain a clear perception of the process we utilize to reconnect you to your listening world. 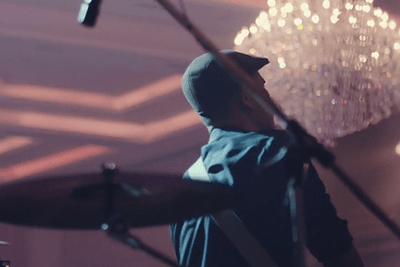 Musicians have unique needs when it comes to hearing protection: to protect their hearing, but also to be able to hear their own music clearly, as well as other musicians while performing.